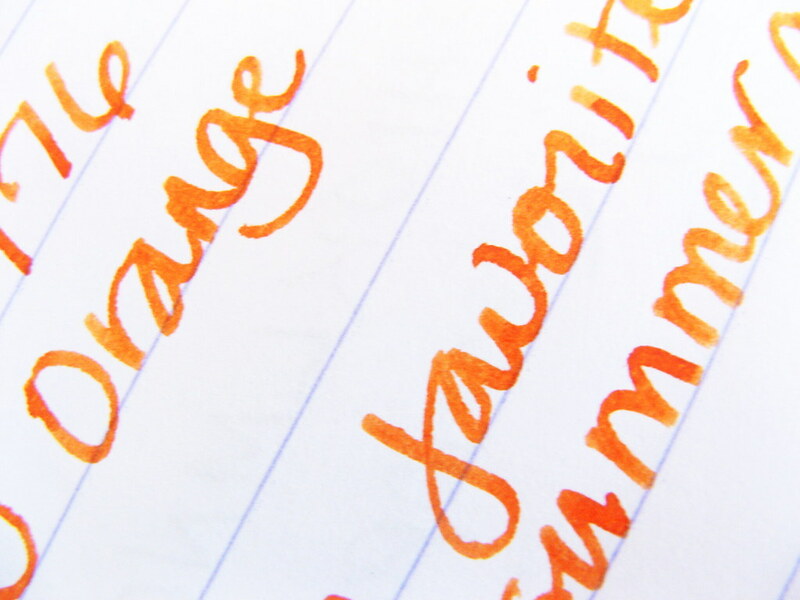 Inkophile and Exaclair are giving away a bottle of J. Herbin Orange Indien and a Clairefontaine Basics Duo (memo book) to four lucky winners. Giveaway is open to US residents only and ends September 22, 2014 at 6 pm PDT. Click here for details!